26 years have passed since the first game in this series was launched, and it is actually the right time for a sequel. 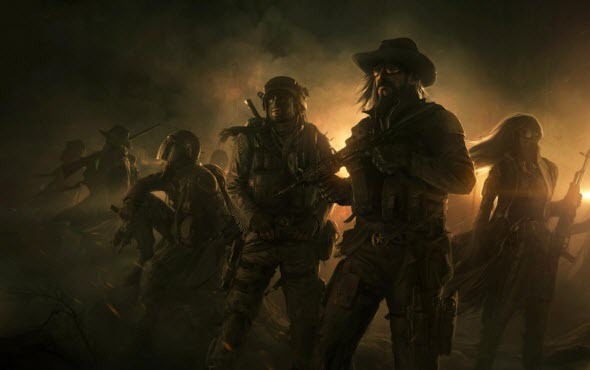 After numerous postponements, the developers have finally revealed the official and definite Wasteland 2 release date, which we are ready to share with you. According to the post in the developers' Twitter account, Wasteland 2 release date is scheduled for the 19th of September. Let us remind you that previously the game's launch was set for the end of summer, and then Wasteland 2 release date was postponed till the middle of September. Now we know the final launch date, and so there is only a month left till the new era of exciting adventures. Wasteland 2 game is a post-apocalyptic RPG, which tells the alternative story of America. You will have to survive in this severe and wild world and help other people, fighting against criminals, bandits, mutants and lots of other dangerous and ugly creatures. The game is coming for Windows, Mac and Linux. Are you waiting for the Wasteland 2 release date? Do you remember the original game in this series? Let us know in the comments below.